As a Greater Cincinnati real estate agent I am asked often when is the best time to sell a home and how should I prepare my home to sell quickly. In many real estate markets around the U.S., Cincinnati and Northern Kentucky included, Spring time is the best time to put a home on the market since that is the time the most buyers will be out looking for a home. No one really wants to have their home sit on the market for months and when the housing market is as strong as it is currently, homes should be selling in a short amount of time. 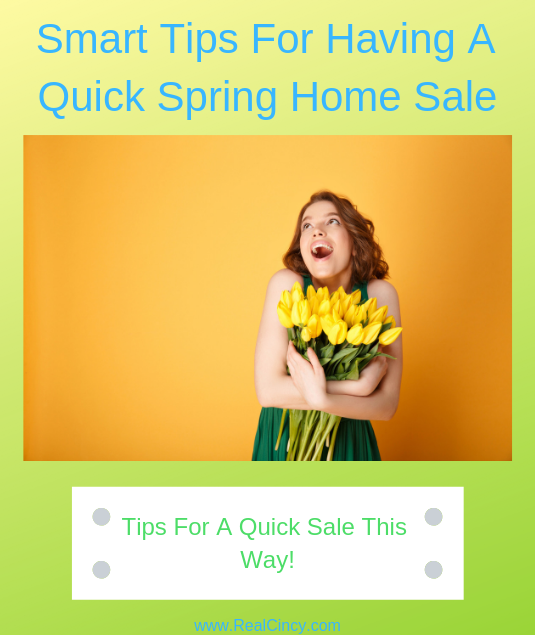 This article will share some tips for homeowners looking to sell their home during the spring time and the tips will help to get their home sold fast. This is often repeated by many articles that address selling a home but bears repeating. The price set for a home for sale is one of the key factors that determines how fast or how slow a home will sell. Price a home too high and the buyers will ignore the home as if half the foundation has melted away. After all no one wants to spend more on anything than they have to. Homes generally are not unique and if they are very unique then it is even harder to sell them since most home buyers don’t want an extremely unique house. For most buyers one home is interchangeable with another home so long as it meets their basic wants/needs like bedroom count, bathroom count, kitchen amenities and more. Sellers should not try and price their home based on how much they love their home or home much they invested into the home. A home’s price should be based on what other similar sized and condition homes are currently selling for or have recently sold for. Just as if you went to a car dealership and the car you saw was not very clean and had a bad smell you would quickly walk away from that car and the same would be true for a home. Certainly a home must shine for when pictures and videos are taken for marketing purposes but when the buyers come through the home the home should still be looking and smelling great. If a homeowner wants to obtain the best price possible then they should make sure the condition of the home is great. A home in average or poor condition will not get any offers from traditional buyers who want a move in ready place. Of course if the homeowner does not want to or is not able to fix up the condition of the home the price should reflect that. As above if the condition is average and the price the home is being listed for reflects that average condition the home will sell. If the home is overpriced due to the condition it will sit on the market with little attention from buyers and maybe some lowball offers will come in from investors looking for a deal. One great way to make sure a home is in good physical condition is to have it inspected and any issues repaired. By having any issues professionally repaired that means the seller does not have to deal with those repairs with the time constraints of a closing deadline. If a homeowner already has home inspection results they are willing to share with buyers, some buyers may opt to skip their own home inspection in order to make their offer more attractive. Especially in a seller’s market, home buyers are looking for any advantage to make their offer look more attractive to the seller. There can be a big time savings if the buyers do not need to perform their own inspection which means the closing should happen sooner rather than later. A harsh winter can take its toll on a home’s curb appeal. From dormant grass to no color from flowers and even dead vegetation a home in early spring can look lifeless. 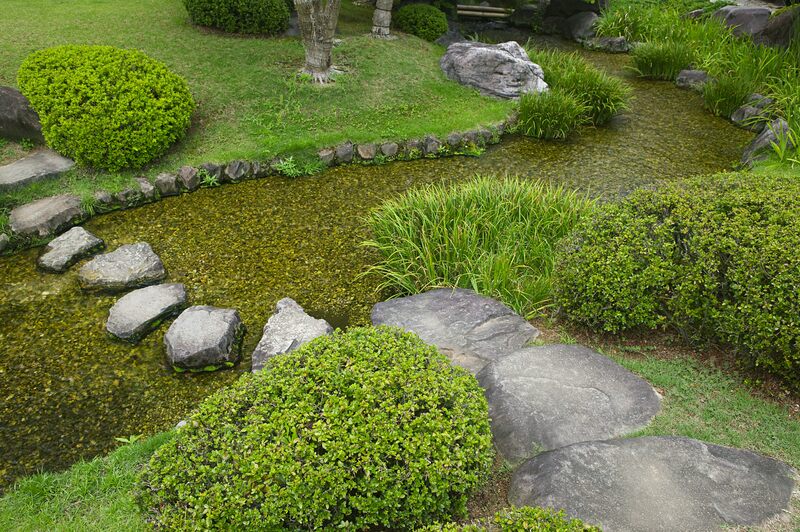 Homeowners need to be cleaning up the front and back yard in order to make things look neat and clean. Fresh mulch might be called for depending on how mulch beds currently look. Some color can be added to the yard through early blooming flowers so long as the period during which frost still occurs has past. Any holiday season lighting and decorations that have remained up due to the cold weather should be taken down before any marketing photos are taken. Exterior damage to the house in terms of loose shingles, rotted wood, damaged screens should be repaired. If the house is looking a little dull or dirty due to the harsh weather, power washing the bricks or siding can be a great way to make a house have better curb appeal. Exterior painting may not be possible too early in the spring season as the temperatures for painting need to be warm enough to allow most paints to dry. For when it is warmer freshening up the exterior of a home with paint can greatly help with the curb appeal. 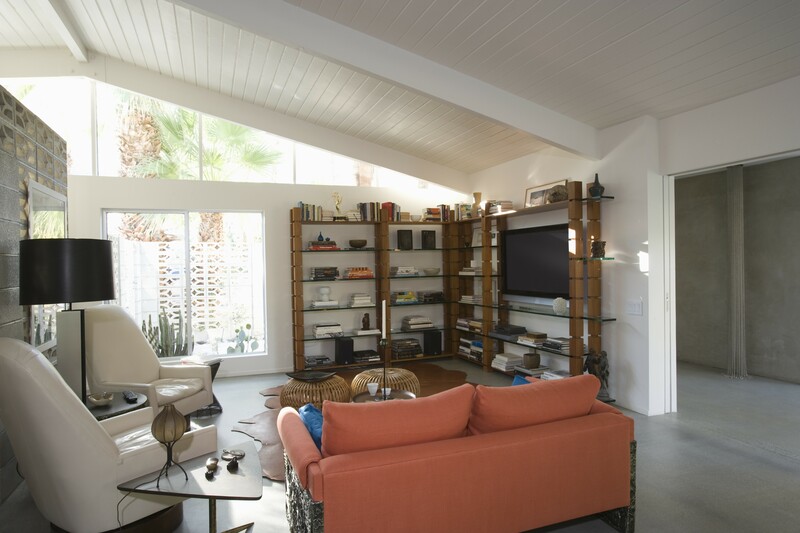 If a home has undergone any major updates or remodeling, that information should be shared with potential buyers. A handout to go along with other marketing material listing the time the updates or remodeling was done as well as a description of where and what exactly was done can help make buyers feel a home is worth the asking price. If new appliances, hot water heater, garage door openers, HVAC system, windows, roof or more were installed recently those should be included on the list too so home buyers can be comfortable in knowing they will not have to deal with those items in the near term. For items or updates with warranties still remaining on them such as roof, window, HVAC warranties and appliance warranties mentioning those to buyers as well on the same information sheet is another plus for buyers to think about when considering which house to make an offer on. By letting buyers know about the updates and upgrades and the warranties still applicable home sellers are making the decision to make an offer on their home that much easier. The more the buyers have to like about the home the less chance there will be any buyer remorse as well which could lead to a last minute cancellation of the purchase offer. With spring being the prime selling season in many markets it is helpful to make sure a home is well prepared to take advantage of that time. Through proper preparation of both the inside and outside of a home the home seller can give their home a competitive advantage over the other homes who lack that. A well-kept home that looks great will also sell much faster with the right pricing. About the author: The above article “Smart Tips For Having A Quick Spring Home Sale” was provided by Luxury Real Estate Specialist Paul Sian. Paul can be reached at paul@CinciNKYRealEstate.com or by phone at 513-560-8002. If you’re thinking of selling or buying your investment or commercial business property I would love to share my marketing knowledge and expertise to help you. Contact me today!